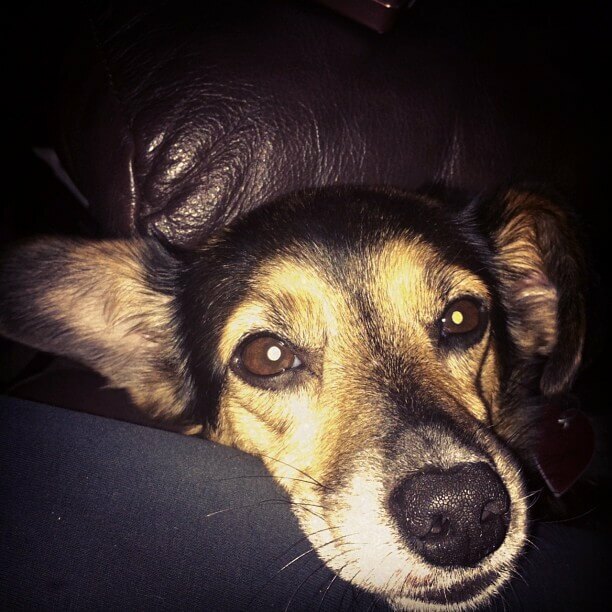 We share so many fond memories with our pets, for so many of us, our pets are like family. 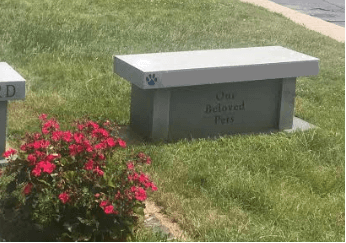 To honor our pets through memorialization when a loss has occurred helps us mourn the loss and provide an eternal resting place to visit and reflect. Even some animal species are known to bury and mourn a loss of a deceased family member. Our sister cemeteries have separate areas devoted to pet interment. Just as we pre-plan for ourselves, we recommend pre-planning for the inevitable for your pet(s) as well. 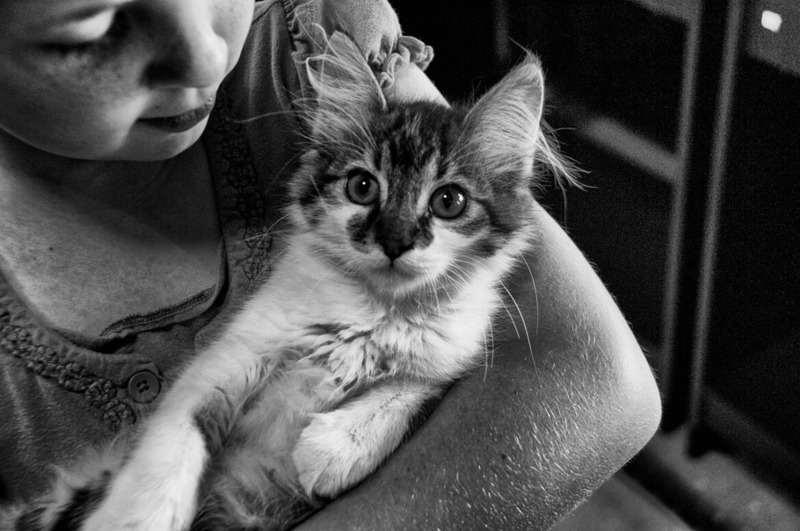 Click to set an appointment to pre-plan and pre-pay your pet's burial costs. NOTE: Pets may be interred via full body or cremains. Pets are not permitted (by law) to be buried with owners or any other humans. For more information and support services related to the loss of your pet, click on the logo for the ICCFA, the International Cemetery, Cremation & Funeral Association. Contact us with any questions regarding our Pet Cemetery, transferring remains or the pre-planning process.